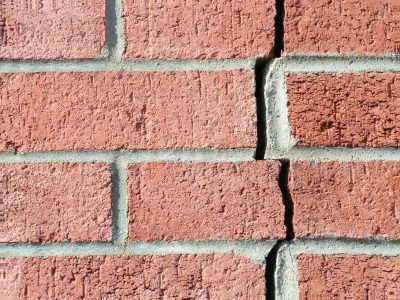 The Party Wall Act 1996 is a piece of legislation primarily designed to ensure the structural integrity of walls which seperate attached properties but its scope goes further than that and if you are self building your own home it may apply even if you dont intend to lay a finger on your neighbours property. A party wall is commonly defined as a dividing wall between two separate buildings or dwellings, most obviously between terraced or semi-detached houses or between units in an apartment building. The need to control the integrity of these walls can be traced back to the rampant spread of fire between buildings in the Great Fire of London and they have subsequently developed into a comprehensive set of regulations to cover a range of eventualities. Im building a detached house, how does this affect me?. 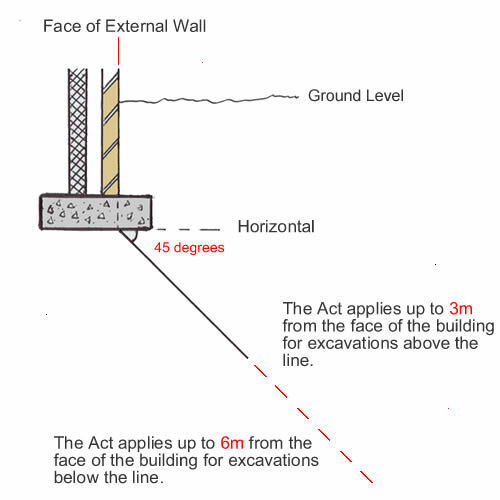 Section 1 – If a new wall is to be built up-to or on the line of junction (the boundary line) between two property plots. If the Act is applicable in the cases above, notice must be served to the adjoining owner at least 1 month before work commences. In the case of a self build it is obviously best to address this issue at the design phase. The names and addresses of yourself and anyone who jointly owns the property with you. The address of the property where the proposed work will take place. The name and address of the adjoining owner/s to whom you are giving notice. A description of the works. The date on which the work is due to commence. 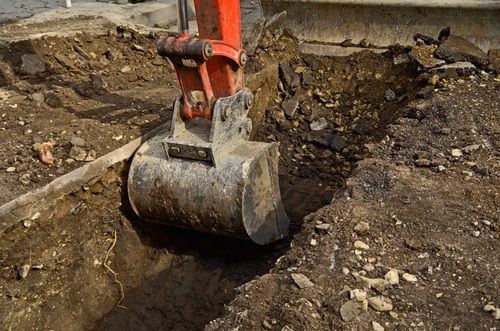 For excavations and excavations for the erection of a structure, notice must be accompanied by plans, sections and details of the excavations as well as any details for safeguarding the foundations or building structure of the adjoining owner if you intend to do so. Make it clear that the notice is being served under The Party Wall Act 1996. It’s probably worth including a brief explanation of the Act, and the notice process, as well as the fact that they should respond to you in writing within 14 days. Adjoining owners then have 14 days to reply in writing to you to either confirm their consent or to register their refusal. If you get the consent, you are clear to proceed as detailed in the notice and should do so within 12 months of the date you first gave notice. If consent is refused or you do not receive a reply within the 14 days, the matter is deemed by the Act to have become a dispute which will be settled by a Party Wall Agreement or Award. The award is drawn up and agreed by surveyors appointed by and representing your neighbour and yourself (both at your expense of course), or by a single agreed surveyor. The resulting award is served on the owners and sets out the proposed work, the rights and responsibilities of each party and on receipt, work can commence. It probably goes without saying that it’s advisable to have a word with your neighbour to prepare them for the arrival of the notice. A lot of disputes arise out of misunderstanding, so let them know well in advance about what you intend to do, how it affects them, what the Act is and how the notice system works. Any Party Wall Act issues should quite rightly come up at the design phase and if you are using a professional designer and project manager, they should be fully aware of your responsibilities and advise on how to proceed. 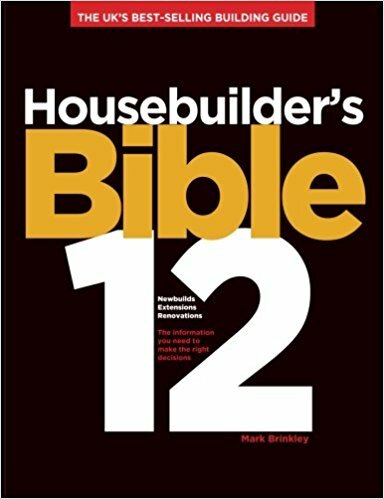 If you’d like to read the Party Wall etc. Act 1996 first hand, you can do so here. Note – The information contained in this article does not constitute legal advice.